Dementia attacks the ability of the mind to make sense of everyday events. It can strip us of our normal common-sense that would normally allow us to pick out individuals that are seeking to take something from us. Family members unfortunately are placed in a position of opportunity to take advantage of persons with dementia. What can be done when one is suspicious that this is taking place? As of 2011 it was estimated that approximately 747,000 Canadians live with Dementia. That number is expected to rise substantially as the baby boomer population moves into retirement. Even where adequate estate planning has been carried out there is a risk that these people may be taken advantage of. Individuals that are put in charge of others financial estates (“trustees”) are subject to the highest standard that the law can impose, that of utmost good faith. They are bound to avoid conflicts of interest and are required in most cases to avoid obtaining a personal benefit. Often, family dynamics plays into the manner in which an estate is governed. 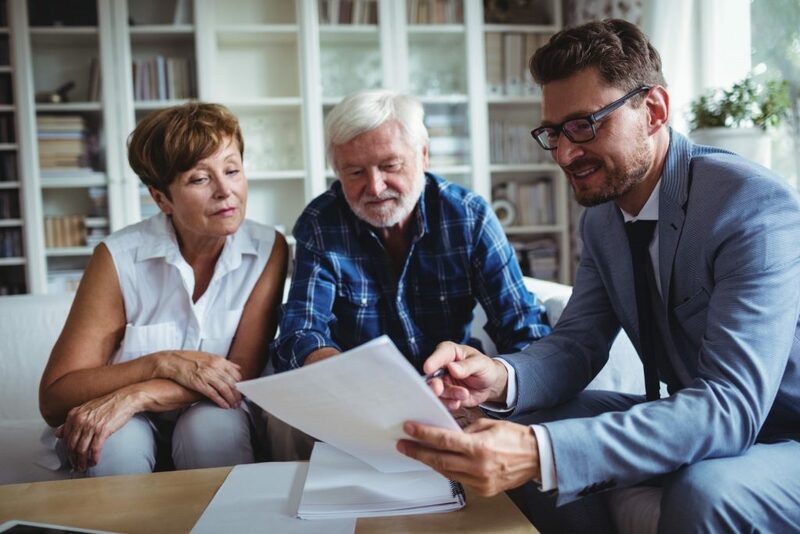 Unfortunately many trustees do not fully understand the nature of the obligations imposed on them and will often refuse to provide disclosure of the status of the beneficiary’s estate. Too often, they allow their own personal prejudices to play in. Often the problems in circumstances where a power of attorney has been signed or a person has been designated as “committee of estate”, in either of which case that person is in charge of the done / patient’s estate, arise purely due to poor communication and do not belie dishonesty or wrongful dealing and it is simply a matter of opening up those lines of communications. Unfortunately, in other case a failure to disclose how assets are being administered can be an attempt to cover up actions taken. What can bystanders do then? If you are a child of the donee / patient, then there is a good chance that you have a right to disclosure. As a preventative step, remain involved and seek ongoing updates on what’s happening with the estate. That will signal to the trustee that they do not have a free hand in things and that concerned people are watching. It is worth trying to open a conversation with the trustee directly. Explain to them that you are seeking disclosure of how the estate is being administered and that there should be nothing to hide. If that doesn’t work then additional assistance may be required. Try enlisting other family members or respected family friends to resolve the disagreement. Failing that, you may need to contact a lawyer. If worst comes to worst an application can be made for disclosure and it wrongdoing is found then the trustee can be removed and potentially made responsible for making the estate whole again. The best defence that persons with dementia can have is loving family who remain vigilant for them and involved in their lives. Hopefully with that disputes can be avoided and potential wrongdoers dissuaded from dipping in to the pot. If you have further questions, please contact us at Doak Shirreff lawyers. We have your best interests in mind and would be happy to help. Previous PostPrevious When exactly is your will a will?